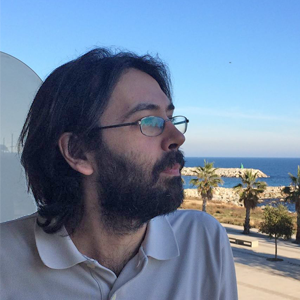 Aitor Gómez is associate professor of research methods at the University Rovira i Virgili (Tarragona). His expertise has been mostly centered in the development of the communicative methodology which has showed to produce research with important social impact. He is a close collaborator of Norman Denzin and a yearly visiting scholar at the International Institute of Qualitative Inquiry (University of Urbana- Champaign). Gómez has published in the main journals on methodology, such as Qualitative Inquiry or the Journal of Mixed Methods Research, among others. He has been the main director of the PERARES Project (FP7, 2010-2014) at the URV aimed at strengthening the connection between SSH and society. Aitor Gómez is currently the principal investigator (PI) of “SALEACOM: Overcoming Inequalities in Schools and Learning Communities: Innovative Education for a New Century” a Marie Skłodowska-Curie Research and Innovation Staff Exchange (RISE) with the Stanford University aimed at extending successful educational actions across educational systems.